SE PACKAGE! 1 OWNER! STILL UNDER FACTORY WARRANTY! 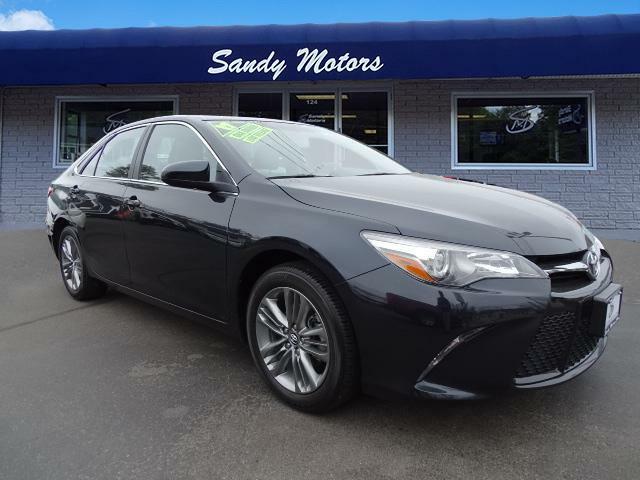 A very sharp Camry, enjoy leather and cloth trimmed seats, Bluetooth, factory back up camera and so much more!